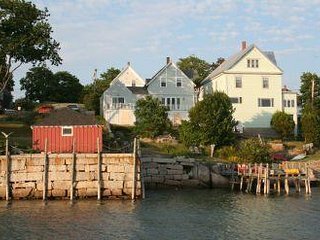 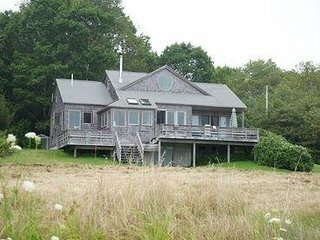 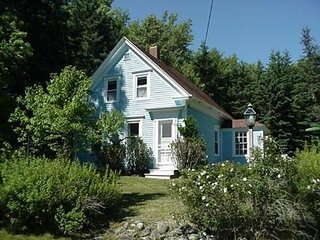 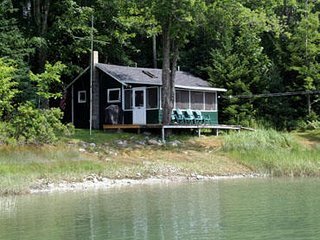 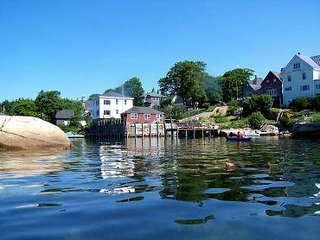 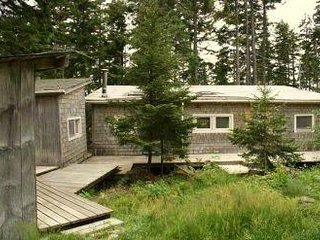 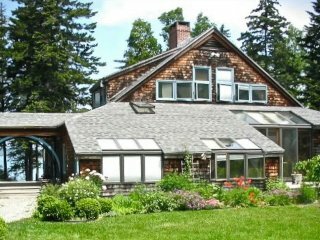 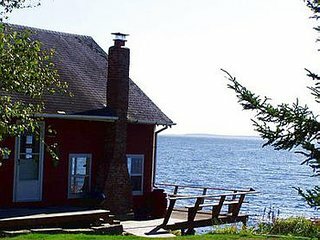 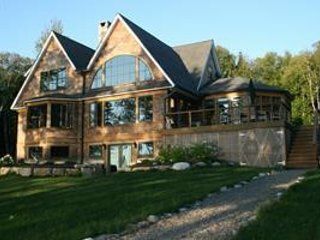 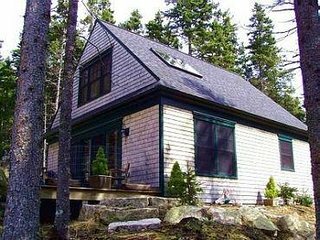 Cozy Maine waterfront cottage w/ breathtaking views of the ocean! 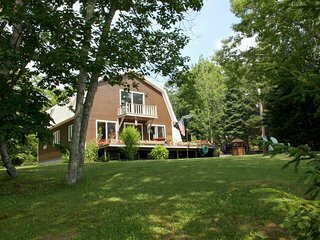 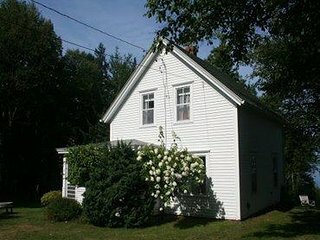 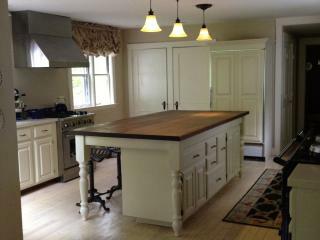 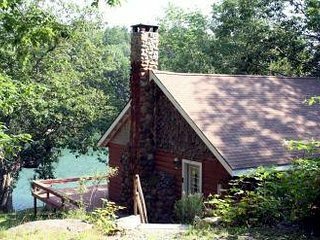 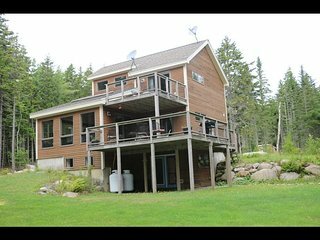 State-of-Art Cottage Retreat - 2 Bedroom/2 Bath with unbelievable views! 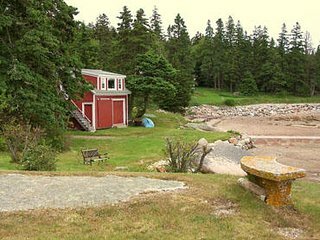 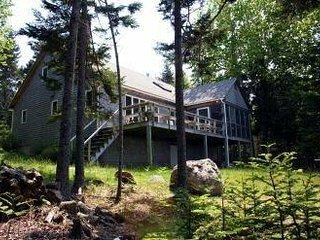 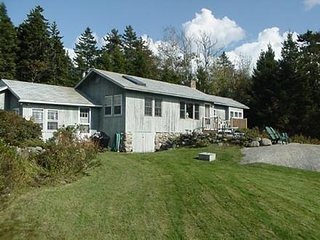 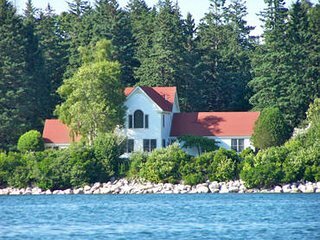 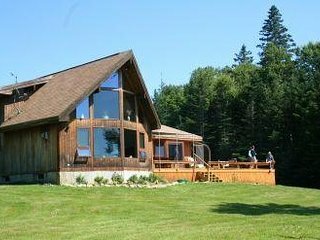 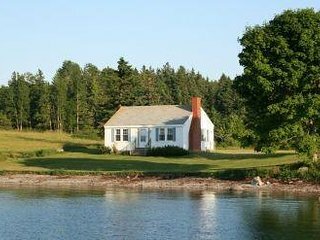 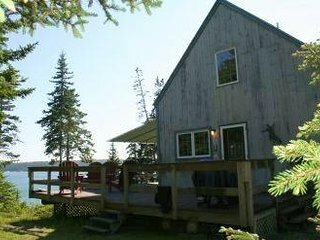 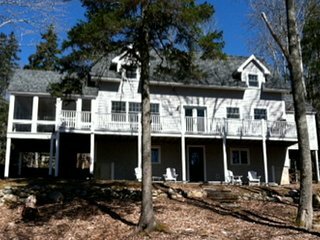 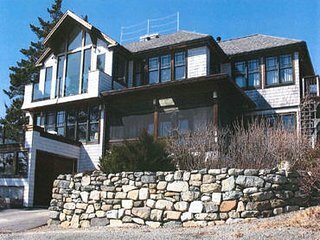 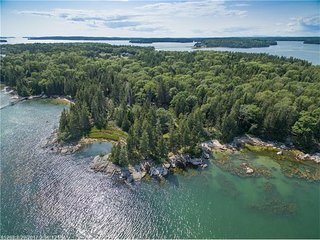 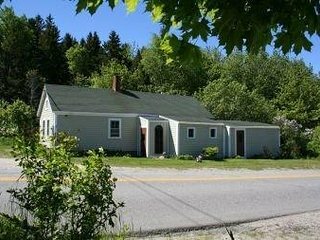 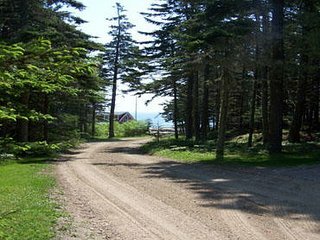 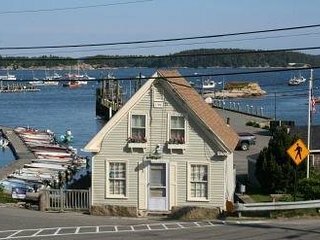 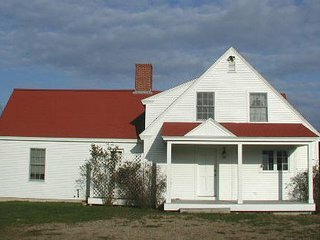 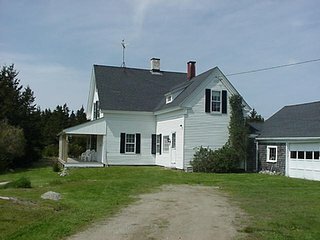 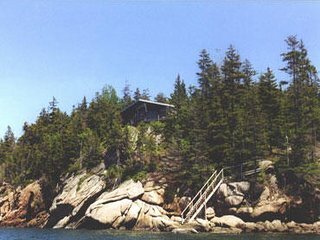 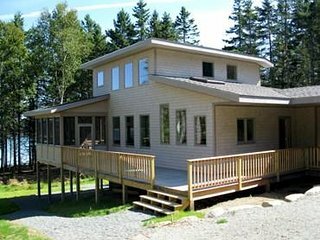 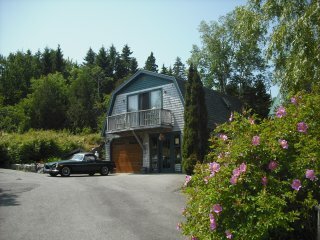 Oceanfront 3 Bedroom Home on Deer Isle! 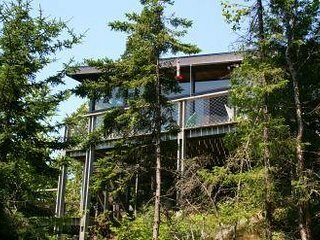 Spectacular modern 4Br home w/ open loft and private sandy beach! 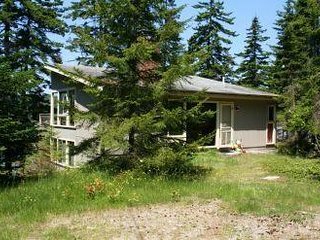 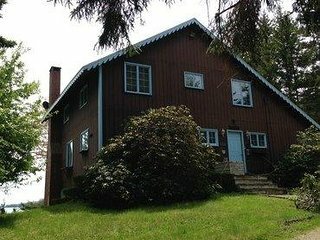 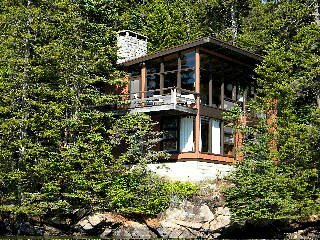 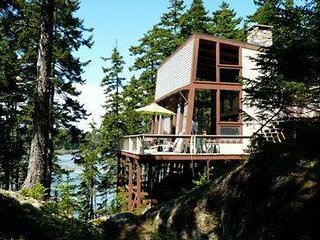 Secluded Cottage on beautiful Deep Cove with easy shore access!